Beautique Home, LLC is a full-service interior design firm serving builders, architects, and homeowners. We specialize in residential and commercial design as well as sustainable design. By imagining the space through the clients’ eyes, we strive to enhance the quality of their lives with each design element selected. Our firm is devoted to truly connecting with each client to develop long-lasting relationships and to help them create magnificent spaces. 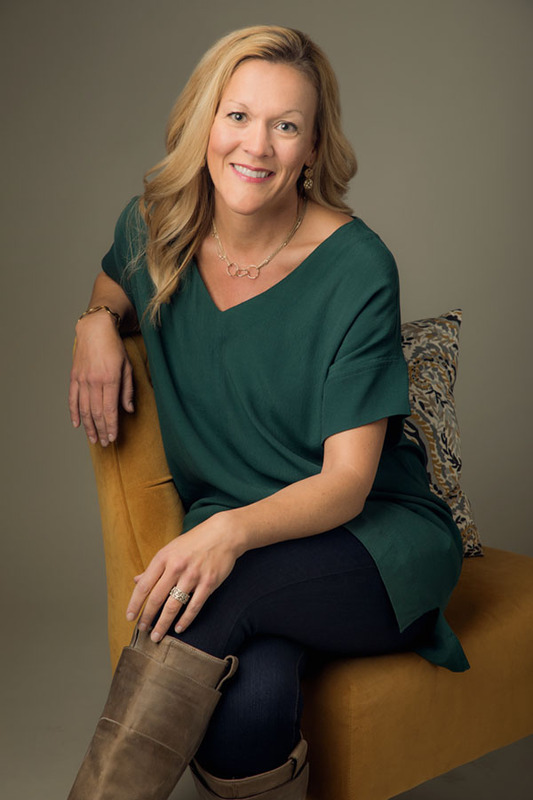 Corinne Nugen is a full service Interior Designer with over 14 years of practical experience enhancing residential and commercial spaces throughout much of the United States. Corinne holds a Bachelor of Science in Interior Design from Western Carolina University. Upon completion of a demanding and rigorous design program, she aspired on to work for several other design firms to deepen her level of expertise. While designing around the country, Corinne passed the comprehensive NCIDQ examination. 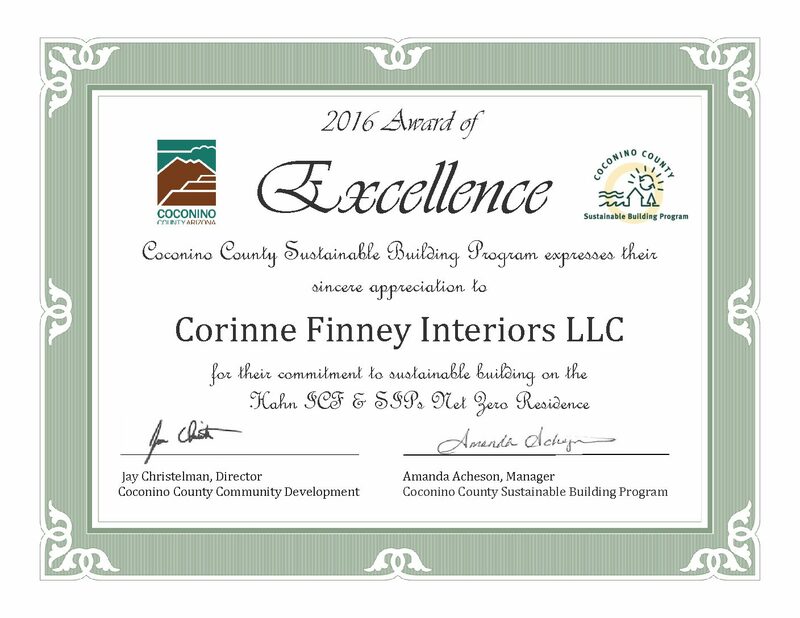 Corinne has completed projects in North Carolina, Colorado, Montana, Washington, South Carolina, Delaware, Arizona and Nassau, Bahamas. She is married to Chad Nugen, a real estate expert in Flagstaff, AZ, and they have two children. NCIDQ: Passage of the NCIDQ examination signifies that a designer has met the standards for education, experience and proficiency examination for interior designers in North America and Canada. The National Council for Interior Design Qualification is a non-profit organization that has served since 1974 to designate those whom are able to pass, competent to practice interior design in the United States and Canada. This examination is the only governing body within the interior design profession with comprehensive standards for interior design professionals to protect the public health, safety and welfare of others. NCIDQ is far more challenging than a competency exam. An NCIDQ Certificate demonstrates that a designer is uniquely qualified to competently practice interior design. NCIDQ is not a membership organization and “NCIDQ” is not used as an appellation. NCIDQ is the mark of a professional and a design practice credential. NCIDQ Certificate holders are interior designers whom have demonstrated professional competence by passing a comprehensive examination. Be sure to know and understand your Designers’ credentials. Corinne Finney Nugen is NCIDQ Certification No. 025708. Chad Nugen has been in Flagstaff, AZ for over 7 years. While attending NAU, Chad was able to explore much of the diverse environments Northern AZ has to offer. 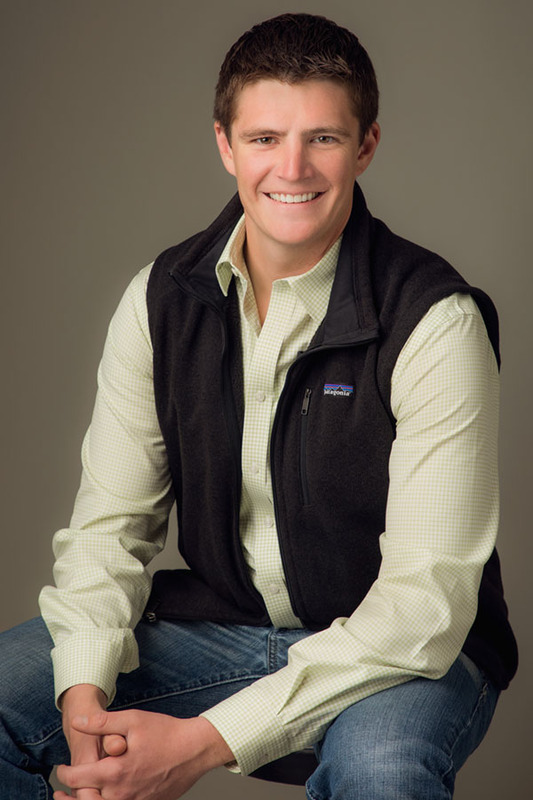 Chad appreciates Flagstaff more and more through traveling about the world and appreciates the town as an active community full of music, arts, and outdoor recreation. He has lived in some the most unique mountain landscapes in the country and spent time in Big Sky and Whitefish Montana. Through traveling after college, he met his wife Corinne and moved back to Flagstaff. Northern Arizona has it all in outdoor recreation and a vibrant community. Through his real estate website at chadnugen.com, you have the ability to search virtually every home for sale in Flagstaff and all other local areas. In addition to accessing houses and real estate for sale, this web site features comprehensive community information for Coconino County that can help guide you in making the right buying or selling decision. Flagstaff is an amazing city on the pathway of growth in recent years; however, expansion has brought modern city accommodations while still having the charm of a small mountain town.